This is an adaptation excerpted from one of China’s CCTV news reports. 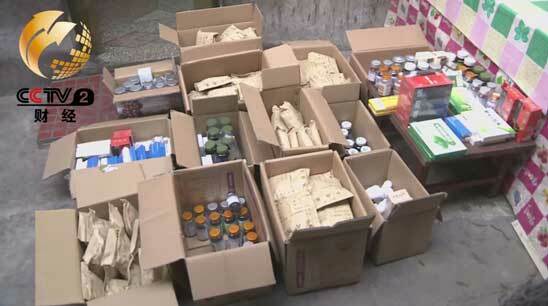 Dietary supplement product scams targeting old Chinese are very common stories. These kinds of news events never die, and everyone knows one or two “Mrs. Wang” cases in their real life. China’s population is aging rapidly. 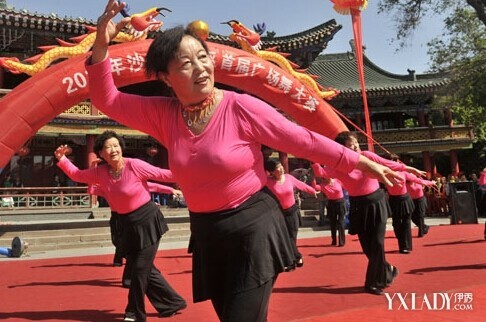 According to a recent census, China now has over 178 million citizens aged 60 and older. Studies show that senior citizens are typically price-sensitive, value function over form, and show little interest in new products. But when it comes to health care products, they buck these trends. Why? The current Chinese old generation is labeled as “the sacrificed generation.” They grew up in a period of material deprivation and dramatic social and economic change. They experienced hunger, didn’t get proper educations due to the Cultural Revolution, and lost supposedly secure jobs in state-owned enterprises (SOEs) in their tens of millions. They feel very insecure about life. They have been brainwashed by collectivist values under communism, depriving them of the chance to develop personal values and critical thinking skills. Most of them do not have clear hobbies and interests. As they become older, maintenance of health and an extreme desire for longevity take center stage in their lives. Therefore, they have a strong tendency to purchase health care products. The current 60+ years old generation is the first parent generation of the “one child policy”. Nearly half of these 178 million people live apart from their children, including legions of migrant workers. These children often come home only once per year, during the Lunar New Year holiday. Thus, many parents complain of barely ever seeing their children. In 2012, China passed a law entitled “Protection of the Rights and Interests of Elderly People,” aimed at compelling adult children to visit their aging parents. However, the law cannot solve the fundamental need for emotional and mental support. The dietary supplement sales personnel understand the emotional needs of their target consumers. They visit their targets often, bringing gifts such as tea or desert, and sit with their targets for hours to entertain them and listen to them. Some sales people establish very close relationships with their clients, who regard them as “daughter” or “son”. 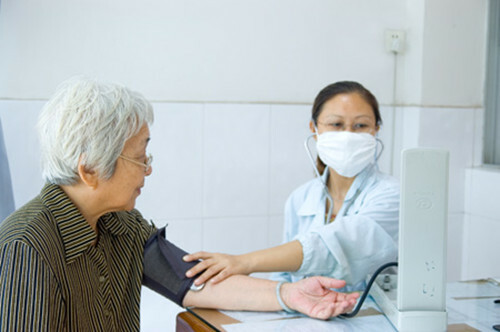 China’s capacity for health care delivery lags far behind market demand. 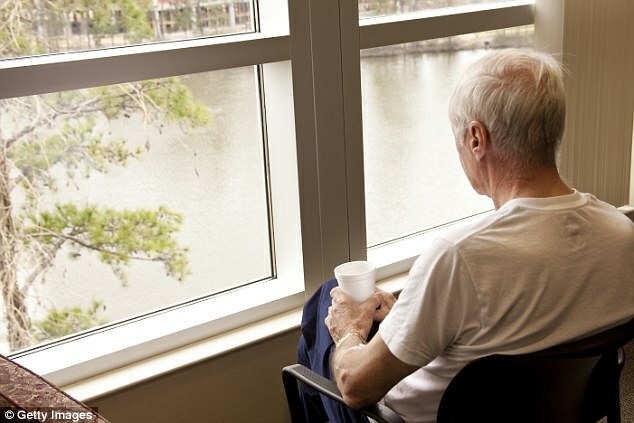 The elderly have trouble getting health support through official channels. Hospitals are always packed, and without a “relationship” or bribery, the elderly cannot get timely medical examinations. More generally, at this time one of China’s major social issues is a crisis of trust. Trust between doctors and patients is phenomenally lacking. The elderly often trust sales scams more than doctors’ prescriptions. Traditional marketing always focuses on building close and lasting relationships. A family style of marketing could have provided the best products and services to the elderly. However, due to lack of social support for the elderly, many dietary supplement sales people are able to manipulate their clients with use of family style marketing.